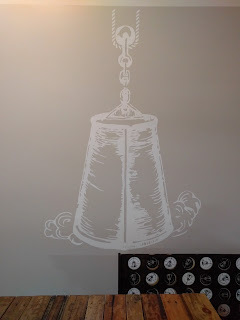 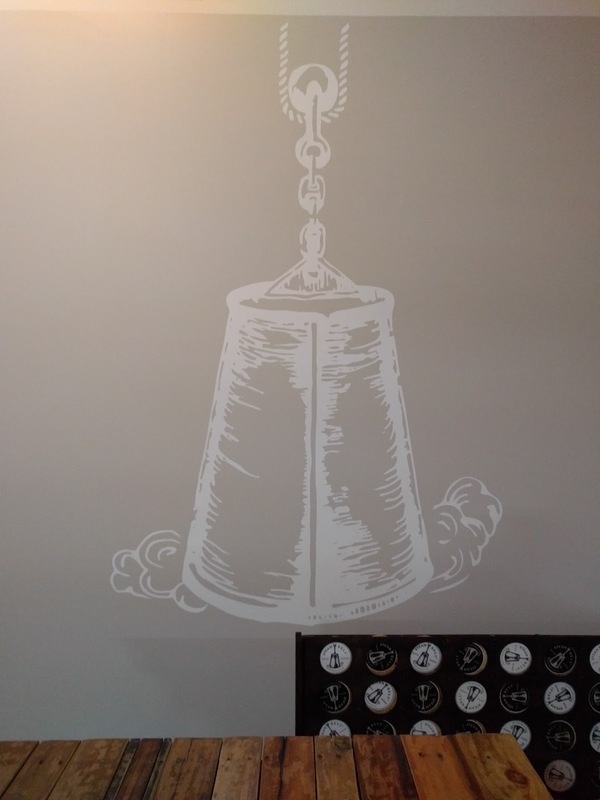 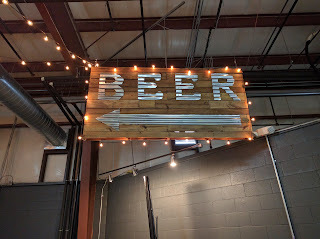 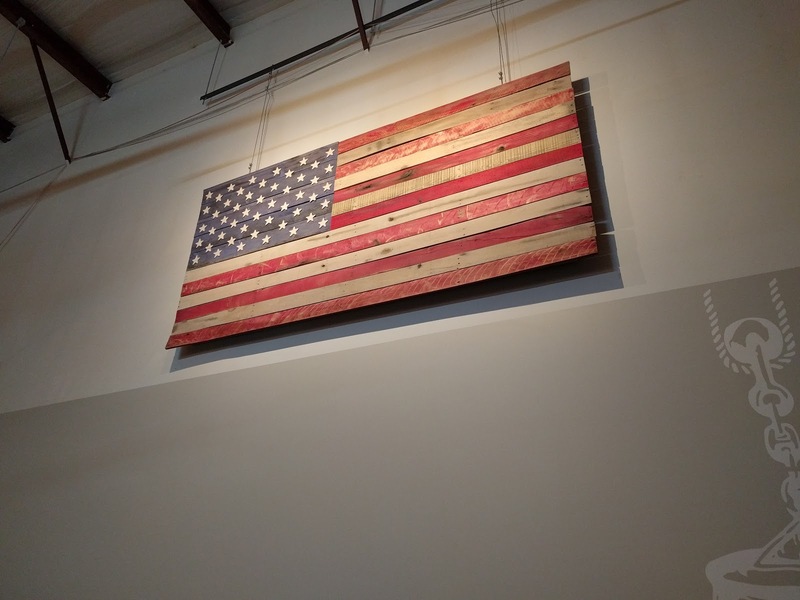 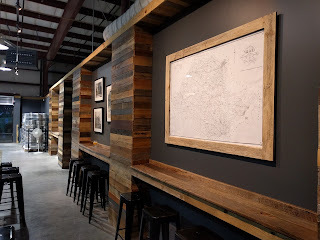 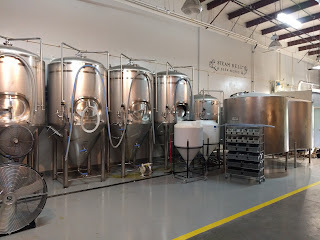 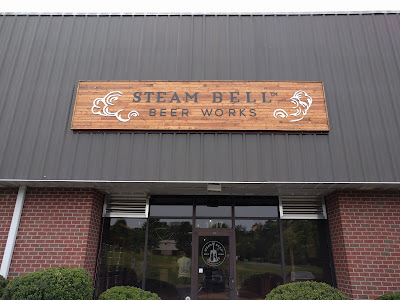 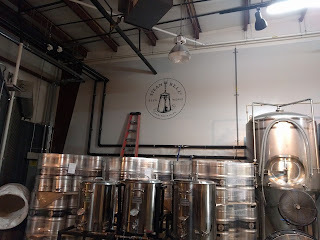 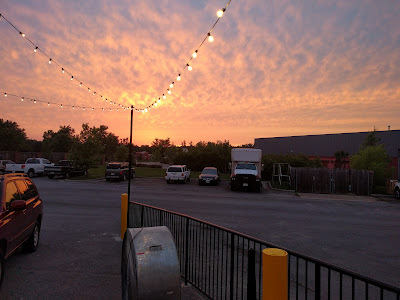 Virginia Beer Blog: Steam Bell Beer Works Grand Opening! 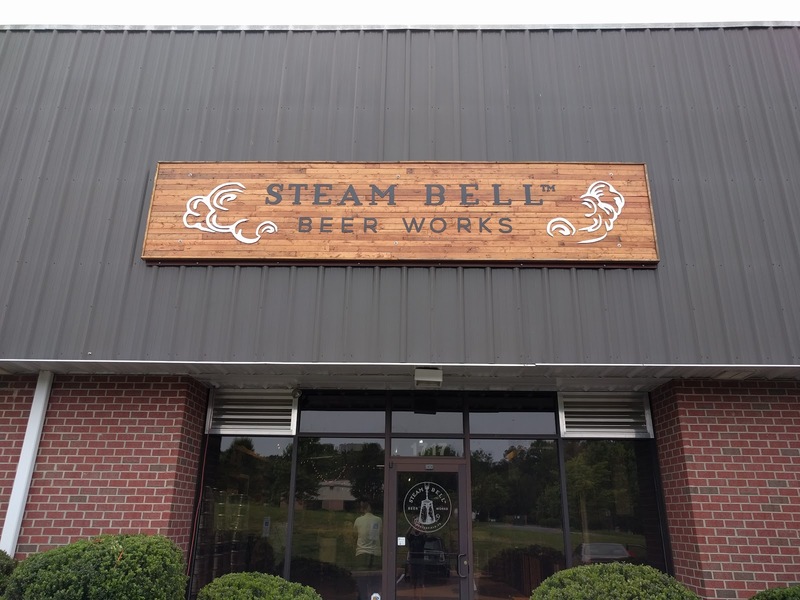 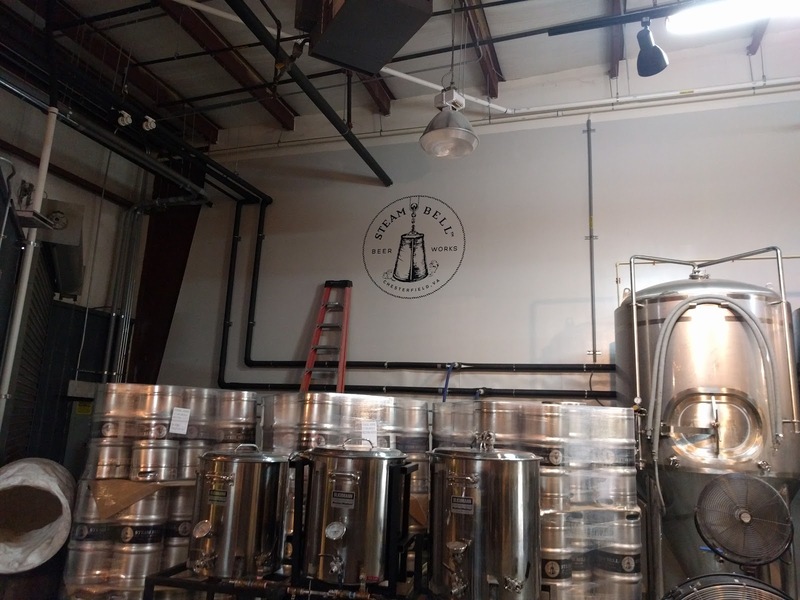 Steam Bell Beer Works Grand Opening! 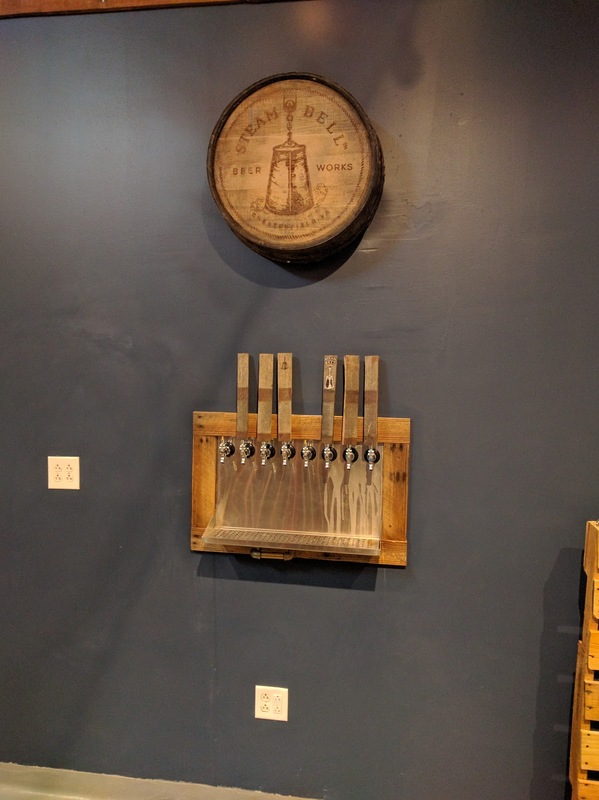 The Grand Opening, Saturday should see the arrival of two more. If you plan to attend opening day, come hungry and ready to dance, as multiple food trucks and bands will greet you. Check out the pictures below!